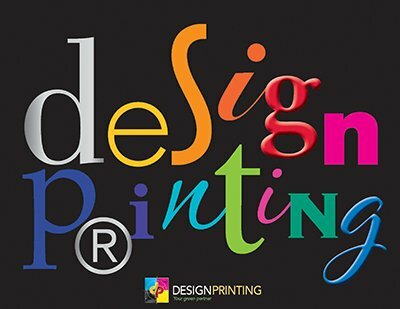 Design Printing wants to help you do your printing quickly and easily. Please complete the sections below with the specifications for your project or job. Please do include any other information you have about this job so that we may create the best option for you. Add "plus cover" or "self cover" if it's a booklet or catalog. 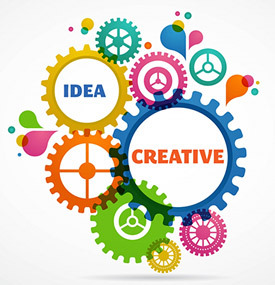 Soft-Touch Coating, Overall or Spot UV, Foil, Die Cut, Other.